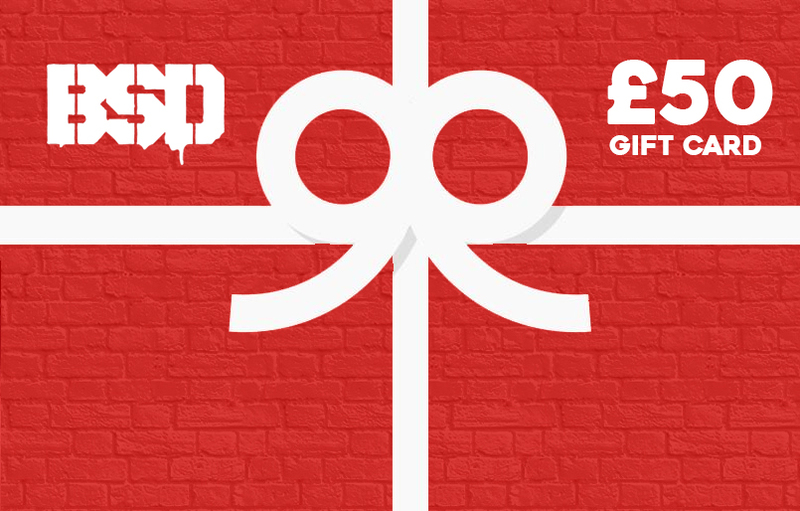 Looking for a gift for your favourite BMXer but not sure what to give them? Let them make the choice with our new BSD gift cards. Go on, make their day! !